Thousands of educators in the state’s largest school district will walk off the job Monday after more than 15 months of failed negotiations over teacher compensation. 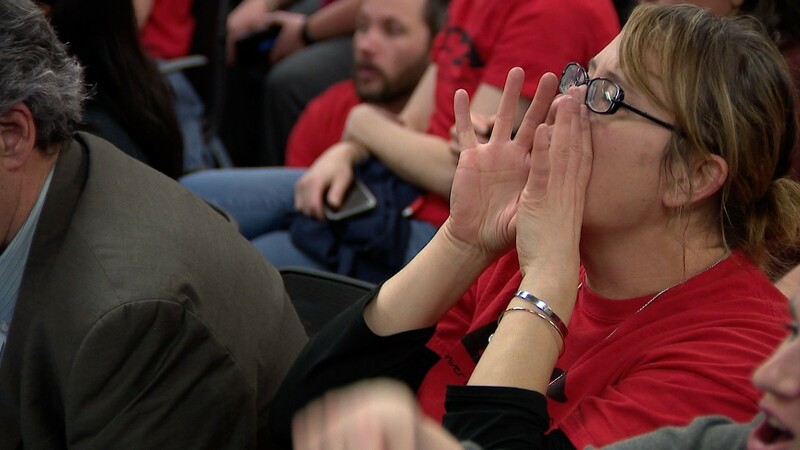 DENVER – Thousands of educators in Colorado’s largest school district will walk off the job Monday after more than 15 months of failed negotiations over teacher compensation. 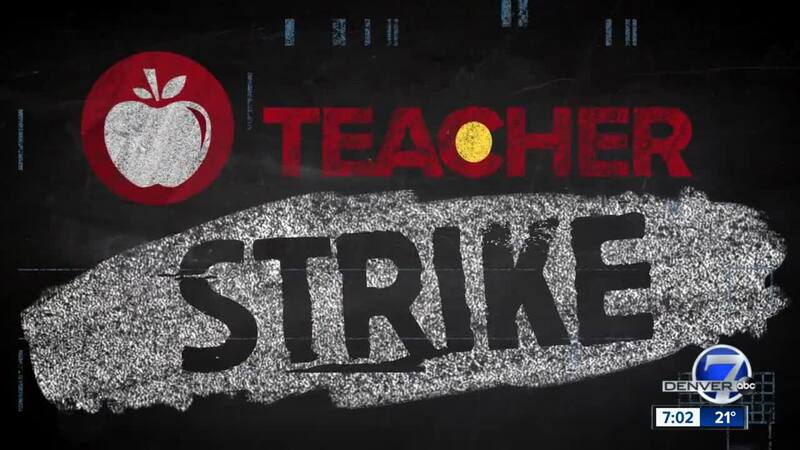 As Denver Public Schools teachers prepare to strike for the first time in 25 years, KMGH compiled answers to some of the most pressing questions parents, teachers, students and everyone else in between may have about the teacher walkout. At the center of the disagreement between the Denver Classroom Teachers Association (DCTA) and Denver Public Schools District (DPS) is a compensation system implemented in 1999 known as the Professional Compensation System for Teachers, or ProComp. The ProComp contract, which expired January 18, offered more than a handful of incentives that allowed teachers, school nurses and psychologists to earn more money on top of their base pay. Both sides claim to have proposals they say will improve the current pay scale that determines how and what teachers get paid. The teachers union has proposed $28.5 million for teacher compensation; the district had only offered $23.3 million in return as of Saturday night. On top of the $5.2 million difference, both sides disagree on how teachers should go about increasing their compensation over the years. The district’s plan puts teachers in high-poverty schools that have positions that are harder to fill at the top of the list when it comes to receiving bonuses. The union’s proposal allows teachers more opportunities to get a pay raise as they gain more credits toward advancing their education. That will not be the case for all early childhood education classes, which will be canceled due to the district's inability to meet the rigorous requirements for licensed staff in those classrooms, Cordova said, adding they would try to provide opportunities for the 4,714 children currently enrolled in the district's early childhood education programs. Lunch as well as transportation to and from school will not be affected by the strike, DPS officials said, but extracurricular activities such as sports may be affected, depending on each school. Parents are advised to contact their child's school to get clarification from school officials about those programs. WILL THERE BE ENOUGH SUBSTITUTE TEACHERS? During a news conference a day after the teachers union voted to strike, Cordova stressed the district would have substitute teachers on hand. Currently, the district has 1,500 guest teachers in its database and has already offered positions to at least 300 applicants. The district will also be hosting three job fairs — Friday, Tuesday and Thursday — at its downtown headquarters to bring new teachers on board. DPS officials said it would cost the district an estimated $400,000 a day to keep schools operating with substitutes and administrators. WILL STUDENT LEARNING TAKE PLACE DURING THE STRIKE? District officials have said that children will not be watching movies all day in case teachers walk out of the classroom. Officials said that in the event of a strike, “high-quality lesson plans” would be provided to every student for every subject and grade level. KMGH partners at the Denver Post report the district has already spent more than $136,000 for the first two days of lessons in case teachers strike. CAN TEACHERS PARTICIPATING IN THE STRIKE BE FORCED TO RETURN TO CLASS? Yes. On their website, the Denver Classroom Teachers Association (DCTA) said DPS would “likely ask a judge” to issue a court order mandating teachers to go back to their classrooms. But this would only happen if the judge determines the strike represents a threat to public health or safety. CAN A TEACHER LOSE THEIR JOB IF THEY STRIKE? 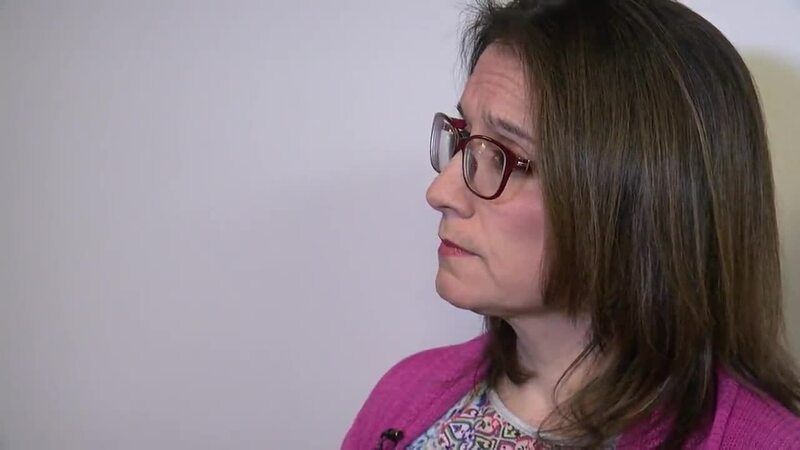 The teacher's union says it depends, but it is unlikely, as state law provides special protections for teachers in these cases. DCTA officials said the district would have to prove “neglect of duty” or “insubordination,” and even then, teachers have a right to due process to challenge the school board. The union said “it is highly unlikely” that the Denver District School Board would spend the time, energy and expense involved in taking a teacher dismissal case to trial considering thousands of teachers will participate in the strike. WILL TEACHERS LOSE PAY FOR EACH DAY THEY STRIKE AND WILL THEY RECEIVE UNEMPLOYMENT BENEFITS? The district can withhold pay during a strike, according to the teachers union . It is possible, however, for both teachers and the district to negotiate “make-up” days with make-up pay to match. Teachers who strike are not eligible to receive unemployment benefits. WILL THE CITY HELP PARENTS AFFECTED BY THE STRIKE? The City of Denver is stepping up to help families affected by the teachers strike. Mayor Michael Hancock on Friday announced that city recreation centers and public libraries will be open to families who chose not to send their kids to school on Monday. All 30 Denver recreation centers will be open starting at 8 a.m. and after-school programs through the MY Denver program will be fully staffed, city officials said in a news release. Denver children 5-18 will have free access to all city recreation centers with their My Denver Card. Hancock also said all Denver Public Library locations will also be open starting at 10 a.m. and that “additional passive and active programming” will be available at all locations. City libraries will also have prepackaged snacks on hand for kids as needed. Lastly, Hancock said the city’s Free Healthy Meals program would have extended hours of operation and increased capacity to serve Denver kids at the rec centers.